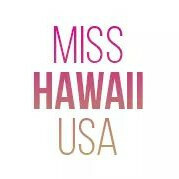 QUICK JUMP: Contestants Pageant Information How to compete in Miss Hawaii USA and Teen USA 2019? 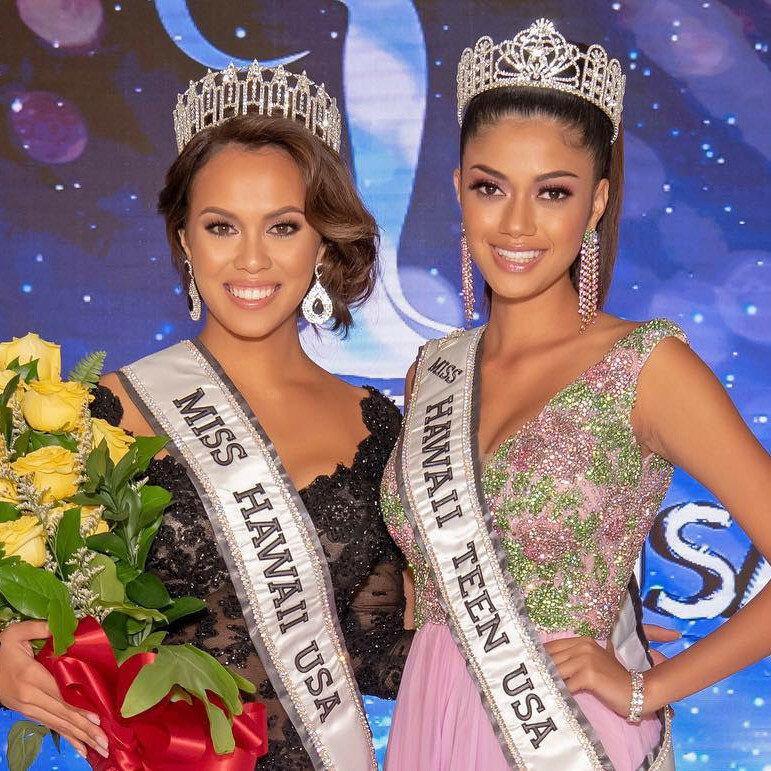 The 2019 Miss Hawaii USA and Teen USA pageants concluded with Lacie Choy winning the title of Miss Hawaii USA and Leimakamae Freitas winning the title of Miss Hawaii Teen USA 2019. They will go on to compete for the titles of Miss USA 2019 and Miss Teen USA 2019. 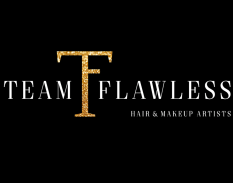 How to compete in Miss Hawaii USA & Miss Hawaii Teen USA?